Need more apps for your favorite device? iOSnoops can help! Here are 37 iPhone and iPad apps that have just gone free. 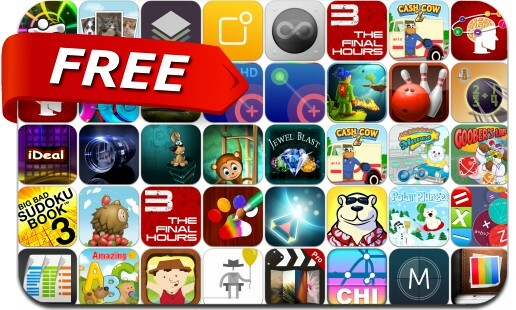 This apps gone free alert includes Swordigo, Ready Steady Play, Polar Bowler, Warp Tunnel, NodeBeat, Big Bad Sudoku Book, Bowling Game 3D, movieStudio, Smoothie Moves, Cash Cow 2, Challenge Time, LensFlare, Static Motion, Stackables and many others.